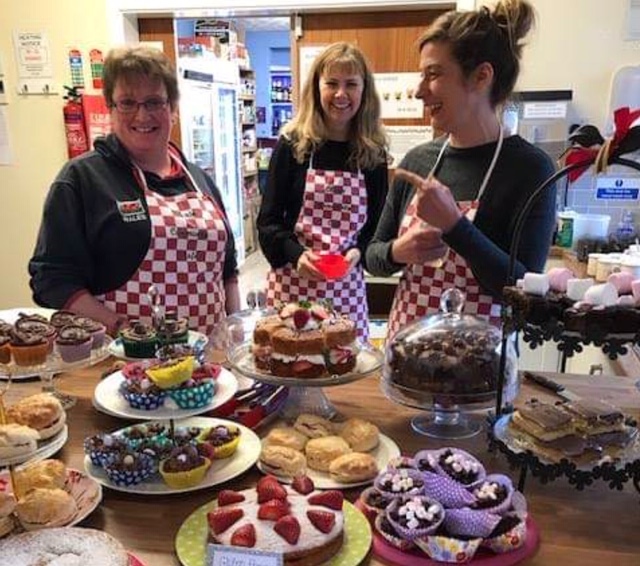 In 2011 an idea was developed to run a weekly cafe in Cilcain Village Hall for the benefit of villagers and the many visitors, cyclists and walkers who visit the village and surrounding area. The plan was to create a meeting place for people to enjoy a get-together over a cake and cuppa. The hall is now open every Saturday between 2.00 pm – 5.00pm for different charities and groups to hire for the purpose of raising funds and awareness by selling home-made cakes, organising a raffle or tombola, and other activities. Cafe hosts include : the Red Cross, Epilepsy Research Wales, Marie Curie Cancer Care, North Clwyd Animal Rescue, Food Bank, Flintshire Parkinson’s Group, British Heart Foundation, Mold Sugarcraft Group. Cilcain WI, Cor Cilcain, Cilcain Craft Group and Cilcain Community Council. Come and join us if you’re in the area!